Xiaomi Mi 5 front panel leaks revealing smaller than rumored 5-inch screen size? The Xiaomi Mi 5 has been the subject of various leaks over the last week, with a couple of images allegedly showing off the finished version of the handset. 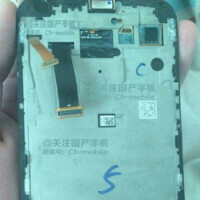 Today, new images have leaked purportedly revealing the phone's front panel. From the pictures, we can see that the device will have rounded corners, and sport a home button. The latter will probably be embedded with a fingerprint scanner. Recent reports have suggested that despite earlier rumors, Xiaomi's new flagship smartphone will employ a traditional print reader as opposed to an ultrasonic one. Speculation has centered on a 5.2-inch display for the Mi 5. However, some looking at the image of the panel are now expecting the phone to carry a 5-inch screen, the same size employed by the Xiaomi Mi 4. The resolution of the screen is believed to be 1080 x 1920, which would result in a 441pp pixel density. The latest rumors have Xiaomi introducing the Mi 5 on January 21st, with the actual launch taking place in February. While that fits in with earlier talk of a first quarter release of the phone, the company has yet to send out invitations to such an event. The introduction of the Xiaomi Mi 5 could be a big deal for a couple of reasons. One, this would be the first flagship to come from the manufacturer in almost a year and a half. Secondly, the handset could very well be the first smartphone to be powered by the Snapdragon 820 chipset. Xiaomi made a big mistake with that ugly home button. If the want to have an fingerprintscanner than the best place to add it is on the side (Nubia Z9 Sony Z5 premium) or on the back (Nexus 6P, Huawei mate 8). Does that mean the oval home buttons on the Galaxy lines are ugly too? Whats wrong with oval home buttons...? Yes, the Galaxy ones and even the iPhone ones look ghastly! Justification in comments section will never end. 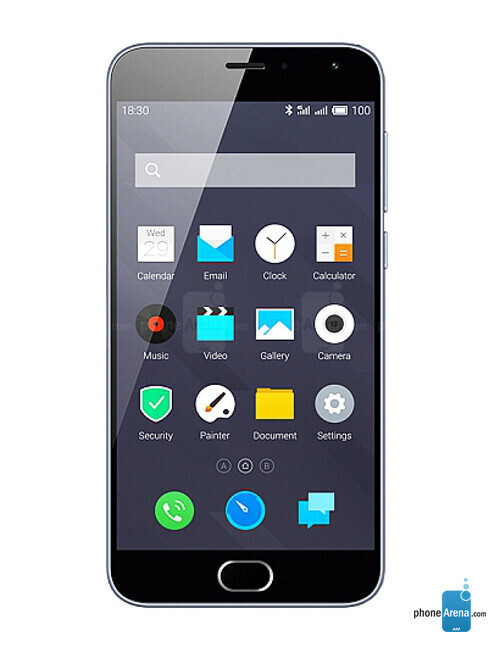 Although i am extremely happy to hear that Mi 5 will continue to have a 5 inch 1080p display. That's the more reason I buy the Galaxy lines. Any of them without the home button, I will not and never buy. So the 820 with 1080p? That's going to be beast mode.